If you are looking for a knowledgeable and experienced pediatric dentist - Sherwood Park has Bennett Dental. As a pediatric dentist, we provide the education necessary to ensure that your child developers healthy, teeth and gums - giving them a bright smile and saving on long-term care costs. Dental care is critical for everyone, but especially children as it plays a role in their total health as well as helping supporting a healthy self-image. Ideally, a pediatric dentist can get to problems before they happen, and our preventative care starts with regularly check-ups, dental education, and hygiene appointments. At Bennett Dental, we understand the importance of dentistry for children as we have offered paediatric dental services for two generations. Our clinic has welcoming atmosphere - and while there are play areas - it is also an environment that is professional. 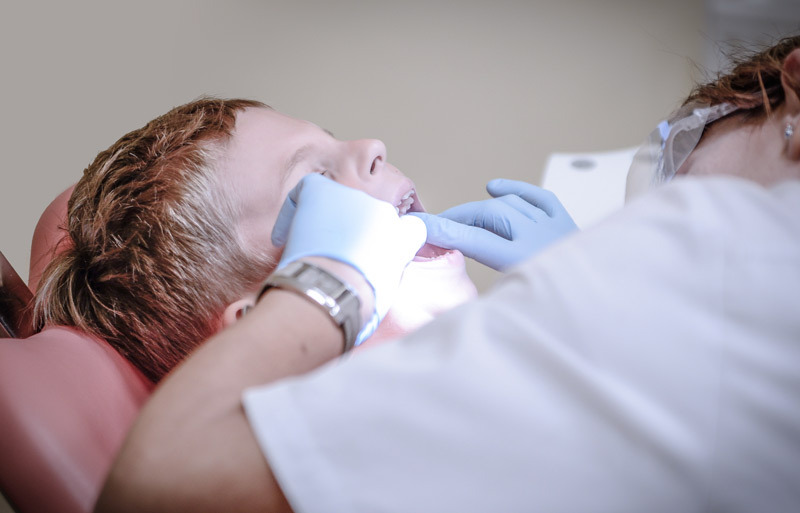 As a pediatric dentist you are trained to treat children accordingly, so that while they are comforted, we also are sincere in the importance of proper dental hygiene. For all pediatric dentist visits, we provide a thorough teeth examination as well as cleaning services. As children are still learning proper brushing and flossing techniques we can provide comprehensive teeth cleaning that protects against particle, plaque and buildup on the enamel or below the gum line that can lead to gingivitis and/or cavities. Each child has a unique set of teeth and accordingly, they require their own dental plan. We’ll give them instructions on how to correctly carry out flossing, teeth cleaning and dental hygiene practices. Increasingly, it has become understood that having sealant applied to your child’s teeth can be beneficial, particularly if they are at a higher risk of decay. Dental sealant is fine layer of safe plastic that is coated over the teeth. It helps protect the key problem areas - the gaps and grooves in which food particles can be difficult to brush and floss. Ask your pediatric dentist about the benefits of dental sealant and how it can help be part of your child’s dental plan. It is not uncommon that children will get cavities. There are many reasons this can occur, including irregular brushing, flossing and dietary factors. A cavity is best addressed as soon as possible to prevent tooth erosion. The cavity is first cleaned and the tooth is isolated and prepared for a filling. Different filling materials are available including metal and composite resin each that bringing certain benefits such as cost, feel, appearance, and strength. We recognize that this procedure can cause some children to be afraid, and we have the training to help them relax, and feel as little discomfort as possible.